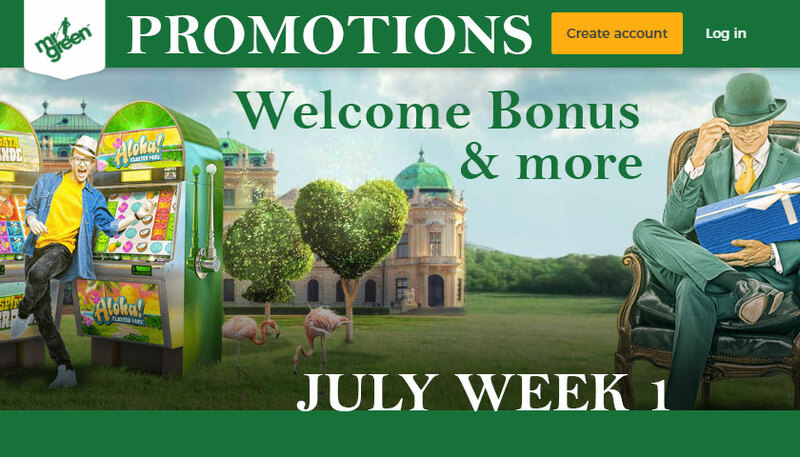 Welcome to Mr Green Casino July Promotions Week 1 where we have many offers to tell you about. It’s a fun filled July and this is only the first week. Do you have what it takes to ride the gnarly waves in ‘Aloha! Cluster Pays’? One lucky dude or dudette will win an all-inclusive trip to surfers’ paradise Honolulu, Hawaii. From macking to pumping and throttling waves, Honolulu, Hawaii is the ultimate surfers’ spot. This totally rad once-in-a-lifetime experience includes return flights for two, 7 nights’ accommodation, a turtle canyon snorkel cruise, a surfing lesson at Waikiki Beach, €250 in spending money and so much more! Plus a further 500 players will win awesome Cash Prizes worth €10,000. Calling out to all Blackjack fans! 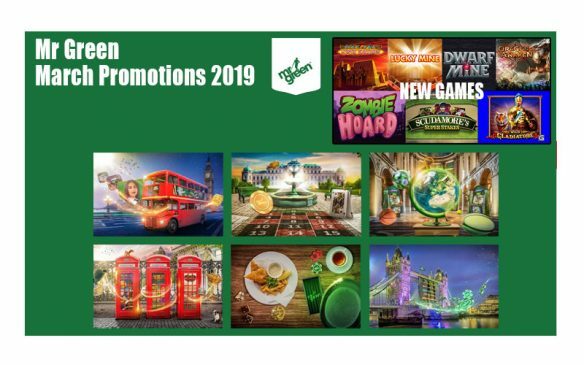 All Mr Green players can claim up to €10 in Bonus Cash when playing at the Common Draw Blackjack table every weekend. 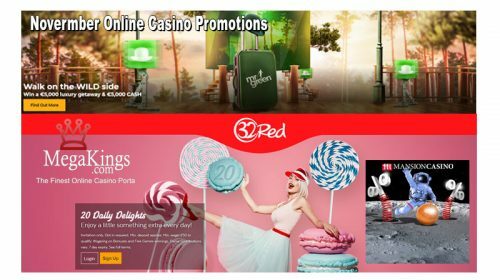 Players simply need to wager a cumulative total of €20 per day to qualify for an instant €5 Cashback Bonus. It’s so simple! Are you ready to take on the dealer in the race to 21? 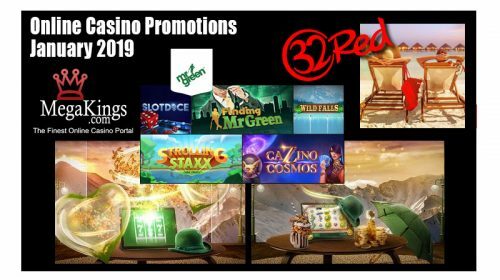 Mr Green is as happy as a clam about his latest slot addition ‘Sunny Shores’ and to shellebrate this brill-iant release, they are giving away €35,000 in Cash Prizes. Players must collect 100 ‘Sunny Wilds’ in ‘Sunny Shores’ in as few spins as possible to secure a top leaderboard position. The top 300 players on the leaderboard will sail into the sunset €30,000 in Cash Prizes richer. In addition, €5,000 will also be allocated to a Pick’N Click Raffle for all players who finish in the top 500. For 72 hours after the ‘Sunny Shores’ mission is complete, players can open a random chest for the chance to win anything from €10, all the way up to €500!